The month of February is synonymous with a number things. It used to be the last month of the year before the Gregorian Calendar was adopted and is now the shortest month. In many cultures, the word for the month is related to ice or hard frost, symbolic of the depth of winter, or in Old English, for instance, it was called Kalemonath or the ‘cabbage month’, a reference to the relief of a cabbage harvest when other food crops were unable to grow. However, there is no greater connection made with the month of February than that of St Valentine’s Day, a time for lovers and sweethearts to share tokens of their affection. In the province of Padua, Italy, the traditional Valentine’s gift is a small golden key engraved with the initials of the giver. This custom has existed since the 15th century and is seen as an invitation to ‘unlock the giver’s heart’. The practice of giving a personalised gift is a deeply personal one, often reserved for christenings, weddings, or important birthdays. 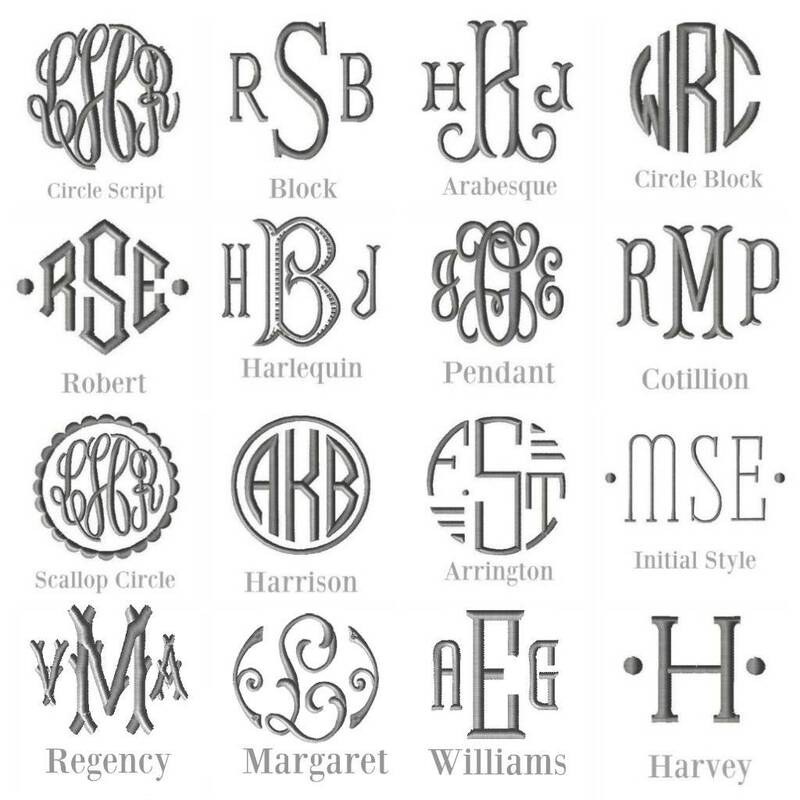 Taking an otherwise non-specific object and imbuing it with a loved ones initials or a motif special to them is a uniquely long-lasting demonstration of affection. This year, we invite you to join the many others who choose to offer a gift to last a lifetime. Our collection of gifts which can be personalised is available to view here: https://www.oliverbrown.org.uk/shop-by-collection/gifts/personalised/. Our selection of gun slips and cartridge bags can be embossed within a couple of weeks (often quicker) and will prove a reliable companion in the field. We also offer a large range of velvet slippers. 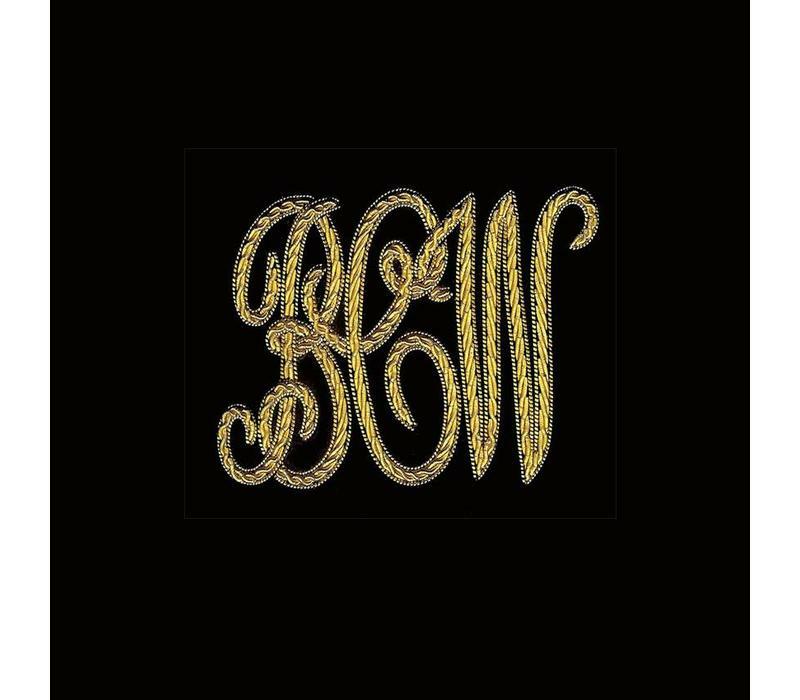 There are a set number of readily available motifs such as a rampant lion, Prince of Wales feathers, or a skull and crossbones, or we are happy to help you design your own embroidery or monogramming.